Ease everyday stress and fatigue in your body by receiving a massage from one of our talented massage therapists. 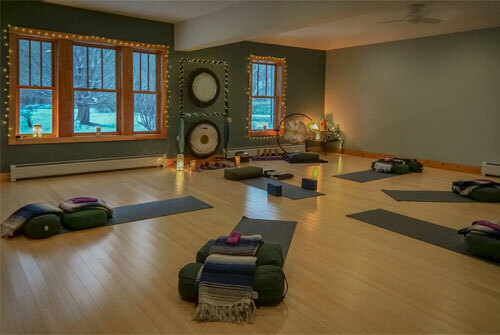 We offer private individual yoga sessions as well as private group classes for up to 22 people. Lynn Clauer also offers private Gong baths and Tibetan Bowl sessions for individuals and groups. 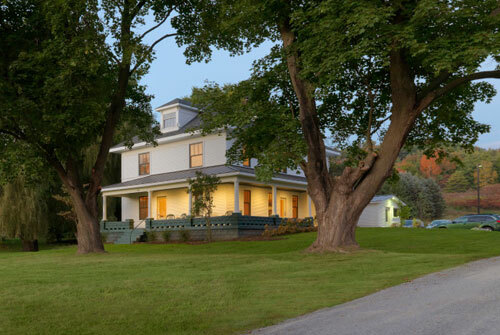 Situated in a beautifully renovated farmhouse in Richmond, Vermont, Balance Yoga offers a wide variety of classes as well as series & workshops to meet the needs of all members of the community. Whether you are new to yoga or an experienced practitioner, there is a place for you in our community. We also offer massage therapy where individuals can experience a different kind of relaxation and healing. Sound therapy sessions with Lynn are incredibly relaxing and don’t require any yoga experience. Private sessions one-on-one sessions and private our group classes are available.